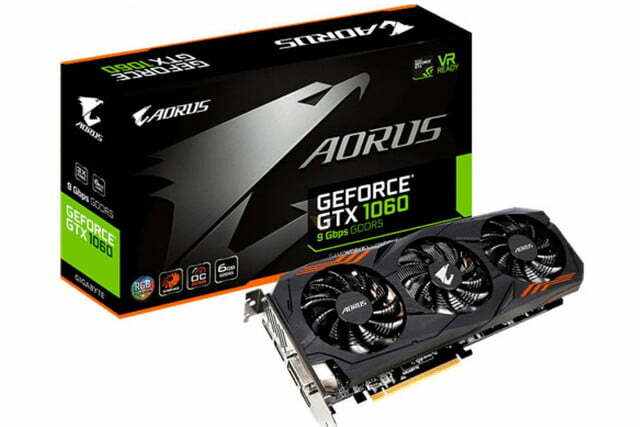 Following Nvidia’s announcement at the beginning of March that new, faster memory editions of its GTX 10 series graphics cards were coming soon, Aorus has become one of the first manufacturers to debut its version of them. Its new GTX 1060 and GTX 1080 cards have faster memory and should offer a small bump in overall performance. 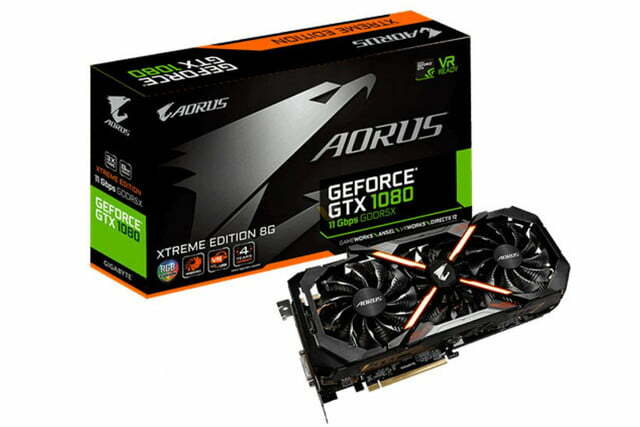 Aorus’ GTX 1080 Xtreme Edition 11Gbps GDDR5X card is exactly what it says on the box: it’s the company’s Xtreme Edition GTX 1080, but with faster memory. The original version used 8GB of 10Gbps GDDR5X, but this latest version includes the higher-performing memory, giving it a speed bump. In contrast, the GTX 1060 uses standard GDDR5 memory, but it is also getting a newly overclocked version from Aorus. It still sports 6GB of memory overall, but this time it offers 9Gbps of bandwidth, versus the 8Gbps of the standard version. It has also increased the memory clock speed by 0.3 percent. 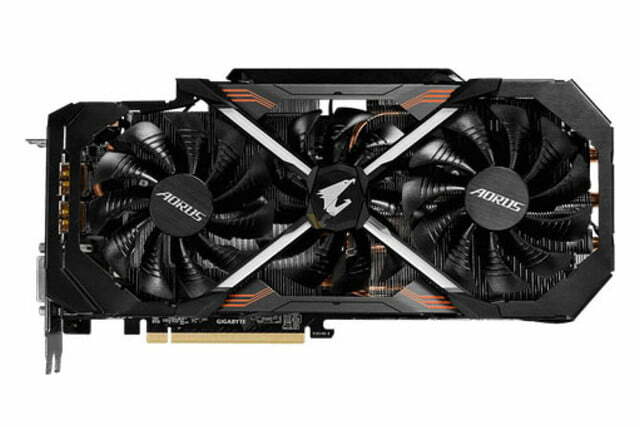 On top of that increase, Aorus has raised the core clock of the GTX 1060 9Gbps GDDR5 edition, too. It now runs at 1,623Mhz at base, boosting up to 1,860 Mhz (thanks Videocardz). 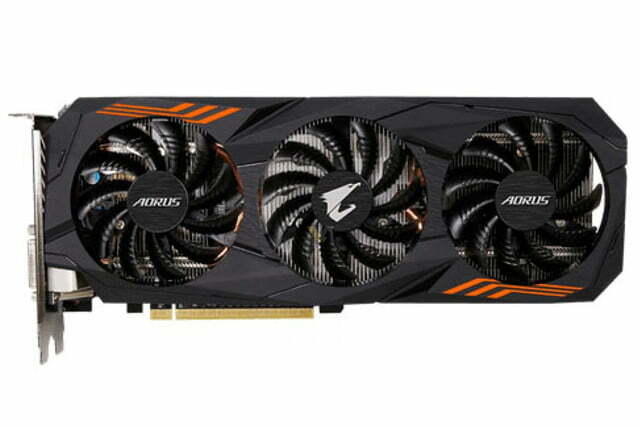 Although Aorus hasn’t released its edition yet, these cards join the likes of the newly released Nvidia GTX 1080 Ti, which currently occupies the top of the single graphics card performance charts. Together they offer increased competition for AMD, which is expected to debut Vega-based graphics cards in the coming months. AMD may also be preparing to debut some more mainstream graphics cards, in the form of the RX 500 range, though little information is known about that particular lineup at this time. Its performance could well threaten Nvidia’s midrange offerings though, so the landscape of graphics hardware is likely to be quite different in a few months.